Reliance Jio has reached the 300 million subscriber count in March, 2019. Reliance Jio has become the third telecom operator in the country to cross the 300 million subscribers mark. The only other operators to have more than 300 million users are Airtel and Vodafone Idea. In the television commercial aired during the ongoing IPL tournament, Jio is flashing the “Celebrating 300 million users” tag, reported news agency PTI. 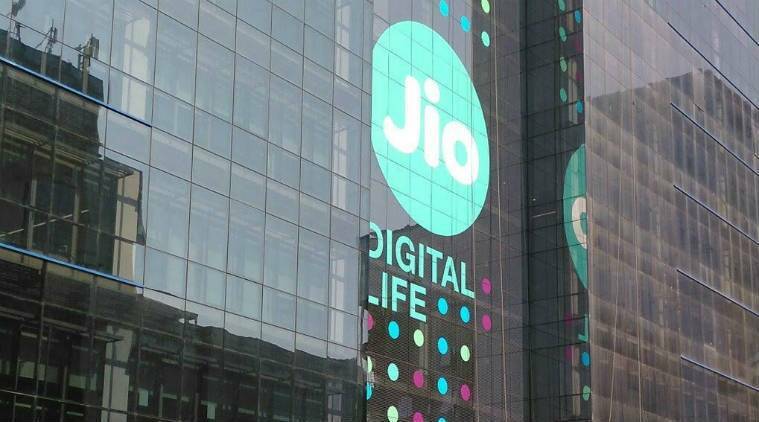 The report cites a source who added that Jio has reached the milestone on March 2, 2019. The telecom operator has yet to comment on the matter. Reliance Jio has achieved the 300 million users mark within two-and-a-half years of its operations. With its launch, the telecom operator became the fastest company in the world to achieve 100 million subscribers count. Jio added 100 million users in 170 days of its operation. To celebrate this feat, Jio has re-introduced the Jio cricket data plan it announced during the last season of IPL. Jio is offering 2GB 4G data per day for Rs 251 with a validity of 51 days. Under this plan, Jio users will not get voice calling facility or SMS benefits like in the other packs. The plan is active for a limited time and it is especially for those who stream IPL live on their smartphones. However, users can merge the Rs 251 tariff plan with their standard recharge pack to get benefits of both at the same time. Bharti Airtel crossed the 300 million customers mark in the 19th year of its operation. As per regulatory filings, the company reported having 340.2 million customers on its network in December and 340.3 million customers at the end of January, however, it reported having 284 million customers in its earnings report for the quarter ended December 2018, reported PTI. Vodafone Idea became the largest telecom player in the country after the merger of Vodafone India and Idea Cellular in August 2018. The new entity has around 400 million customers.